The most versatile alpine binding yet, the Armada Warden MNC 13 binding delivers great transmission and power in any condition. 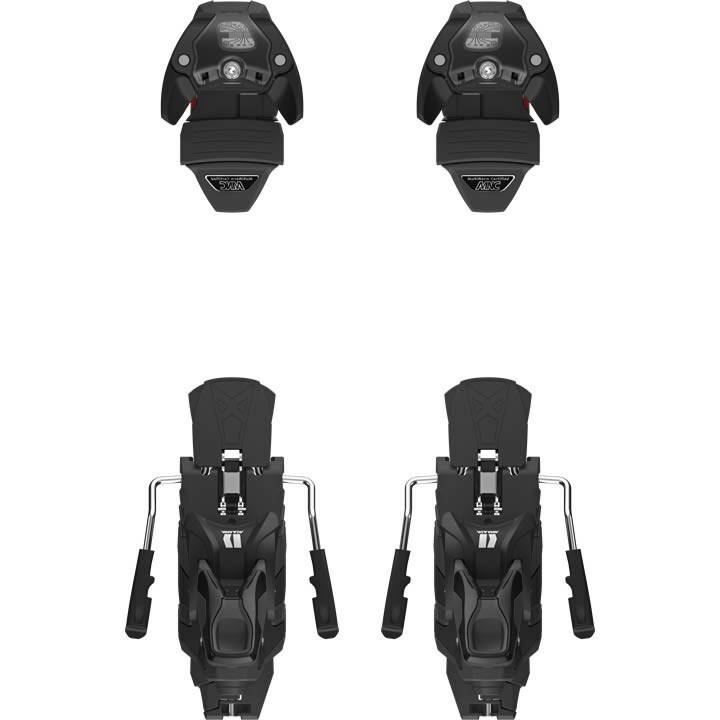 Pair with any Armada Ski and you'll find consistent drive and release performance with alpine and touring boots alike. U Power Toe: Toe directly built in its platform for maximum solidity and transmission. Oversized Platform: Super wide platform enabling high transfer of energy, even on wide skis. Progressive Transfer Pads: Progressive feel with increased dampening and forgiveness in a strong binding. Norms: MNC (Multi Norm Certified) Same performance and guaranteed safety level, whatever your boot norm. Recommended Skier Weight: 95-275 lbs.